DIRECTIONS: Take 2-3 twice a day or as needed. INGREDIENTS: 110:1 extracts of bamboo, seaweed, horsetail, oatstraw, kelp, shilajit; powders of moringa. This formula is food based, very digestible and absorbable. Most mineral formulas are made of synthetic chemicals or inorganic substances which are un-absorbable by the intestines. The body has to release its own reserve of minerals to neutralize these synthetic substances which the body considers to be toxic, before they can be safely excreted. So instead of getting minerals when you take the synthetic variety, you lose them. ADOPTING A HEALTHIER LIFESTYLE, REDUCING STRESS AND FIXING THE GI TRACT WILL GREATLY ENHANCE OVERALL HEALTH. Sea vegetables contain an amazing amount of minerals the body needs, including organic iodine which is very much lacking in the modern diet. Horsetail and bamboo extracts have the highest concentration of organic silica which is used by the body to make collagen and strong bones, teeth, nails and hair. Shilajit is a wonder substance that oozes out of the rocks at a very high elevation in the Himalayas. 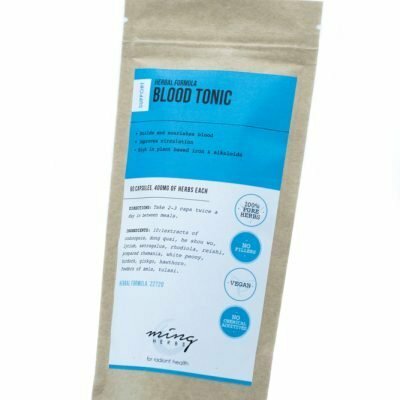 This mineral has the highest amount of Fulvic Acid and about 70 micronutrients. 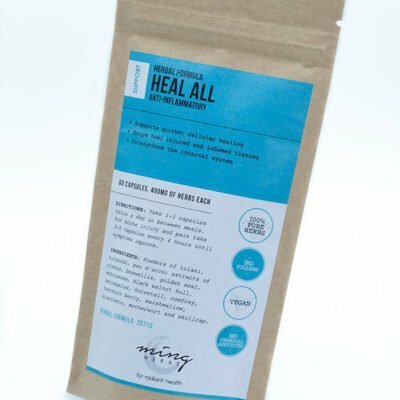 Which makes Shilajit the most complete mineral substance on the planet. No wonder Yogis of past used to consume this to maintain their vigor and youthfulness. Mineral depletion is a common phenomenon today. This shows up as various stages of bone loss, weakness in nails, hair, teeth, skin and muscle tone in people of all ages. 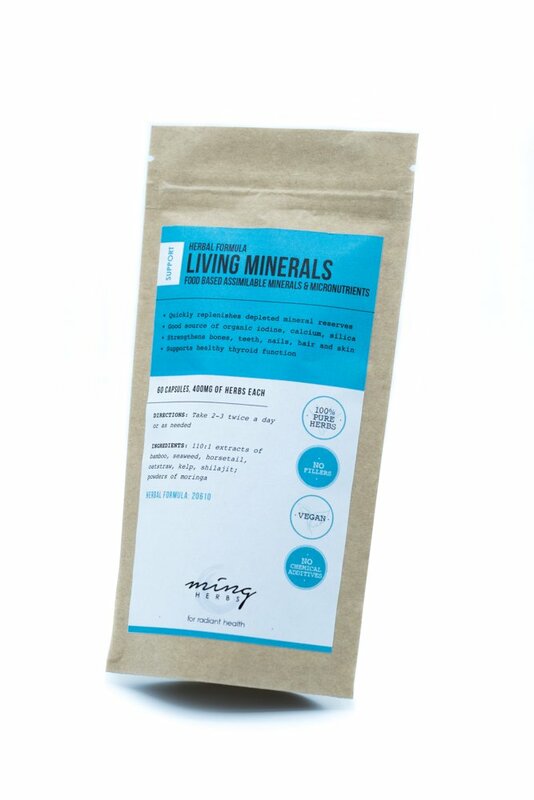 Malnourishment and stress are the two primary causes of mineral loss. Malnourishment is caused by not getting enough nutrients from the lack of quality food, too much of the wrong, depleting food and drink as well as from poor gastrointestinal function. White sugar, flour, rice, caffeine and alcohol are the big culprits. Adopting a healthier lifestyle, reducing stress and fixing the GI tract will greatly enhance overall health.